Hazardis Soundz is a American born (Queens Ny) producer and engineer. 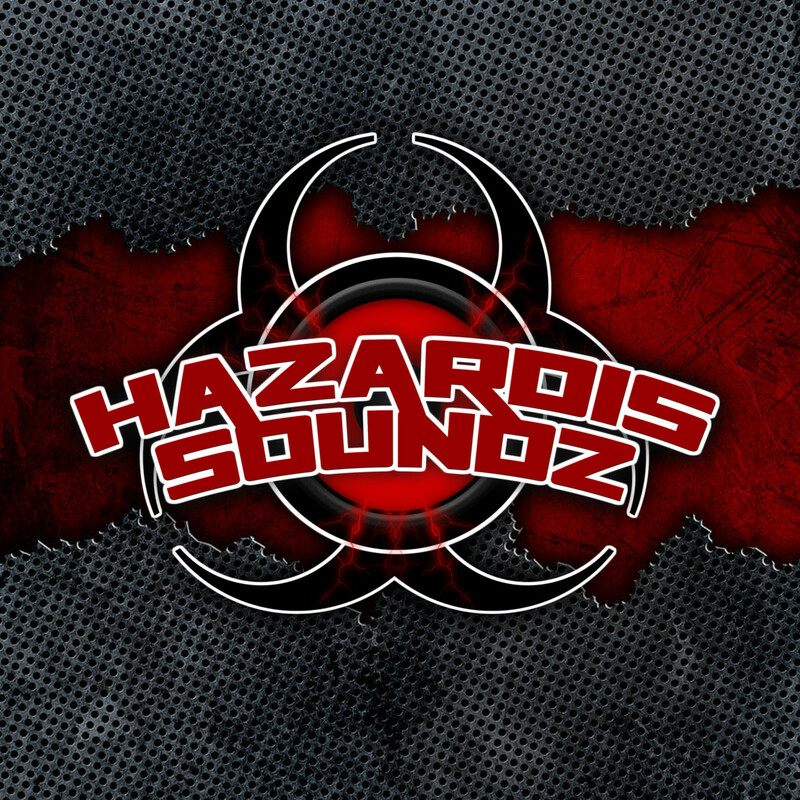 Through the past decade, Hazardis Soundz has worked on numerous projects in music, TV, and film. 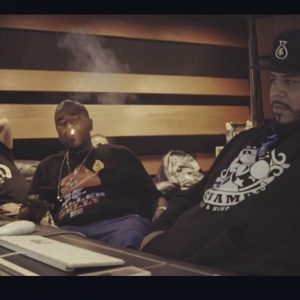 He has had the honor to work with industry heavy weights such as Rick Ross, Pharrell, Lil Wayne, DMX, Busta Rhymes, Nas, The Game, Waka Flocka, Macy Gray, Ace Hood, Curren$y, Cassie, JadaKiss, 2Chainz, Scarface, Redman, AZ, Styles P, Mobb Deep, Pusha T, Faith Evans, Gunplay, Meek Mill, Fat Joe, Raekwon, Juvenile, Cypress Hill, Freddie Gibbs, Ras Kass, Dogg Pound, Clipse, Joel Ortiz, Swizz Beatz, French Montana, Mick Jones, Saigon, Fredro Star, Action Bronson, Wale, Jim Jones, Tech Nine, MayDay, Wrekonize, Sean Kingston, Sean Price and many more.